Browse through the latest Corporate Events, Christmas Party Ideas & Activities! 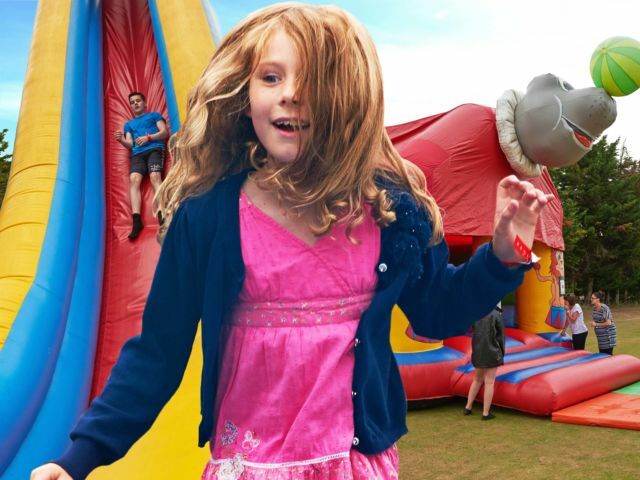 Browse through a variety of ideas from themed evenings to equipment hire, family fun days etc. 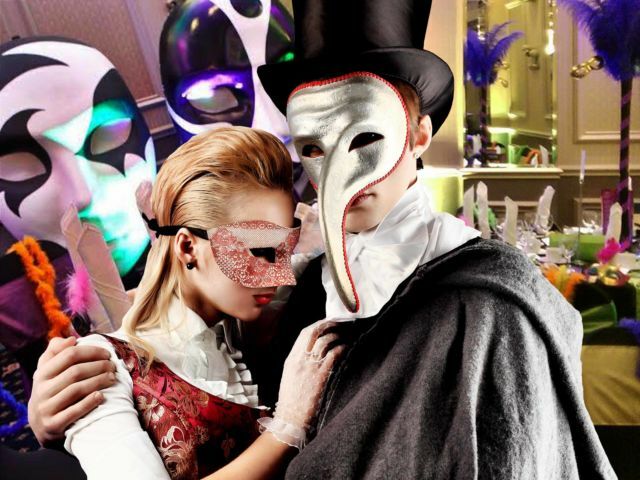 Need inspiration for a fantastic event? We offer a selection of high quality experiences and hireable equipment to help you create a memorable corporate event. 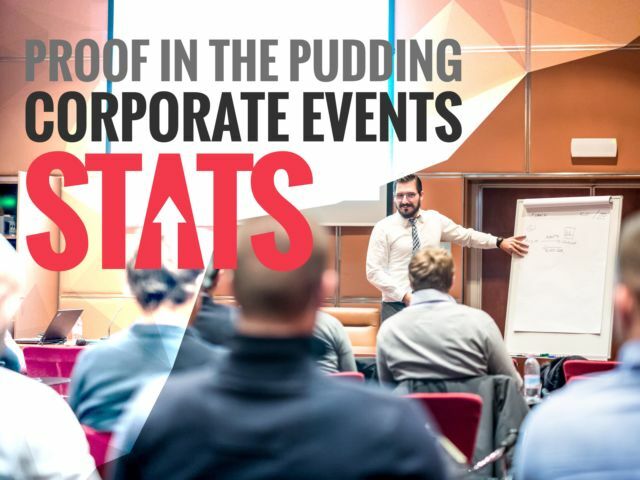 Before booking your corporate event make sure that you check through all of the stats to ensure you know what you're doing. Even the best and most experienced event organizers come across challenges when planning an event. 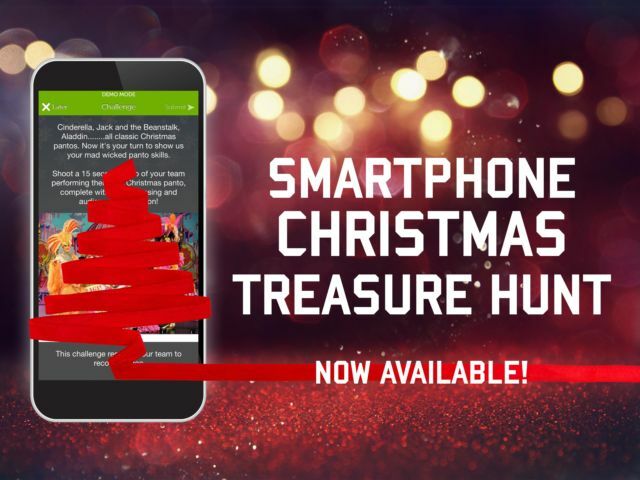 The Smartphone XMAS Treasure Hunt Team Building Activity is Here! This year we have a new addition to our huge list of team building activities just in time for the festive season. 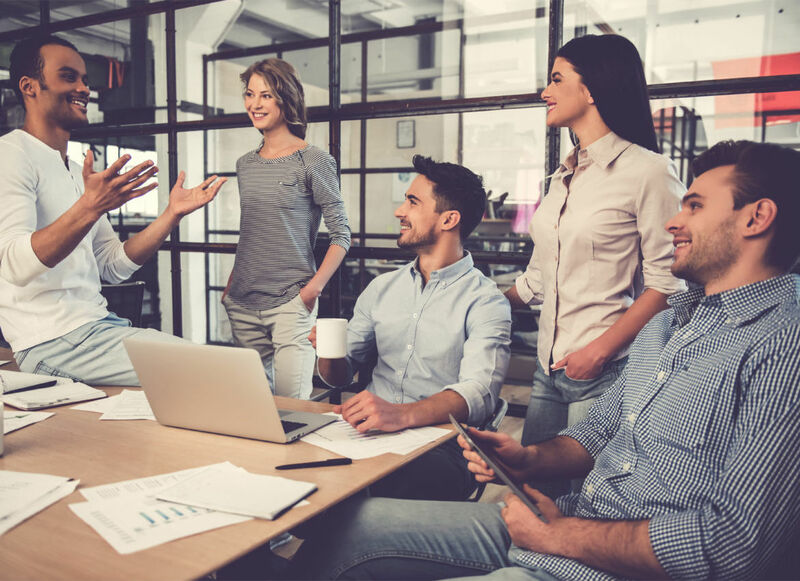 If you’re looking for a high quality, bespoke corporate event for your team, a press conference, a fundraising day, Christmas party or anything in between, our team of experts are here to help.  Over recent years, corporate events have become a lot more popular over an array of different companies, proving an effective way to make a difference no matter what the organisation size may be. 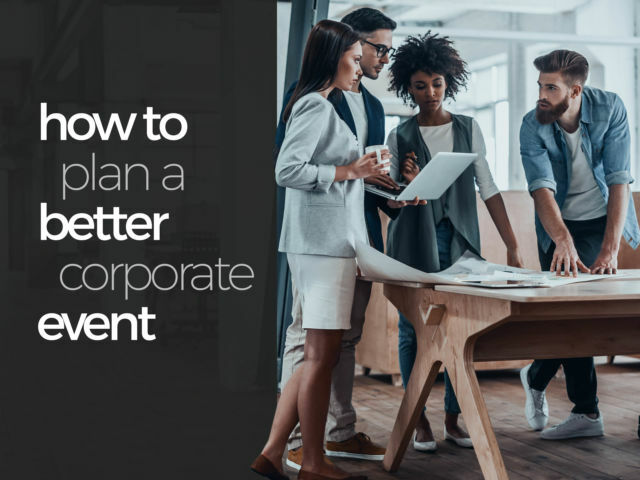 With such a high velocity of people and all the organisation that goes into planning events, an experienced event planner like ourselves have proven a key tool in creating successful corporate enter­ta­inment. 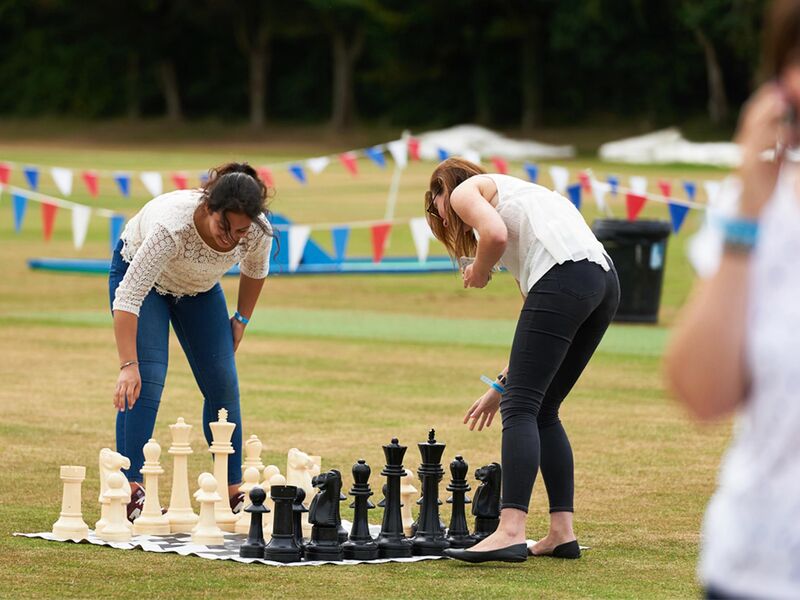 Let us take some of the pressure off with years of experience in organising events, and a huge variety of corporate activities, events, and hiring opportunities to create the perfect day for you. 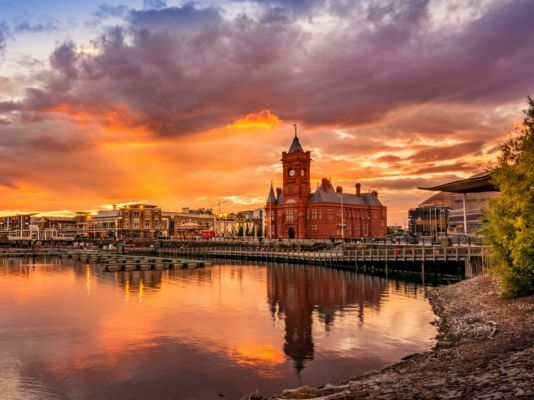 When you’ve filled an itinerary with everything you need, let our events managers take the wheel to offer the best rates, tips for organising and make sure the whole corporate event runs smoothly. 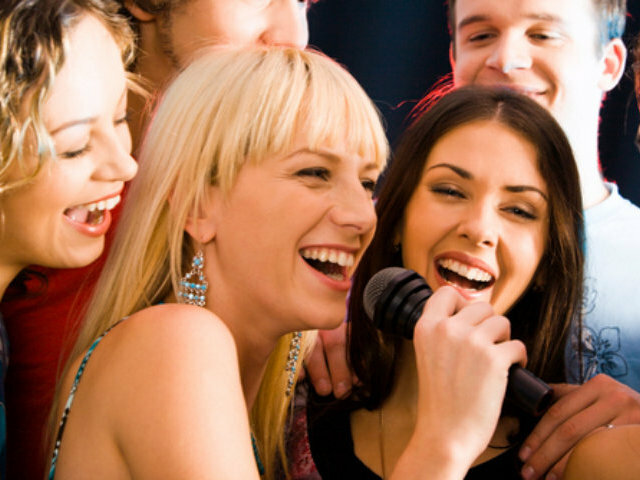 As a leading North West event management company in Chester, we have access to countless activities, equipment and party entertainment ideas able nationwide. We have over 100 corporate hospitality events and ideas that are nationwide and suitable for groups between 10-500 people. All you need to worry about is getting the word out for everyone to enjoy your fantastic team event. 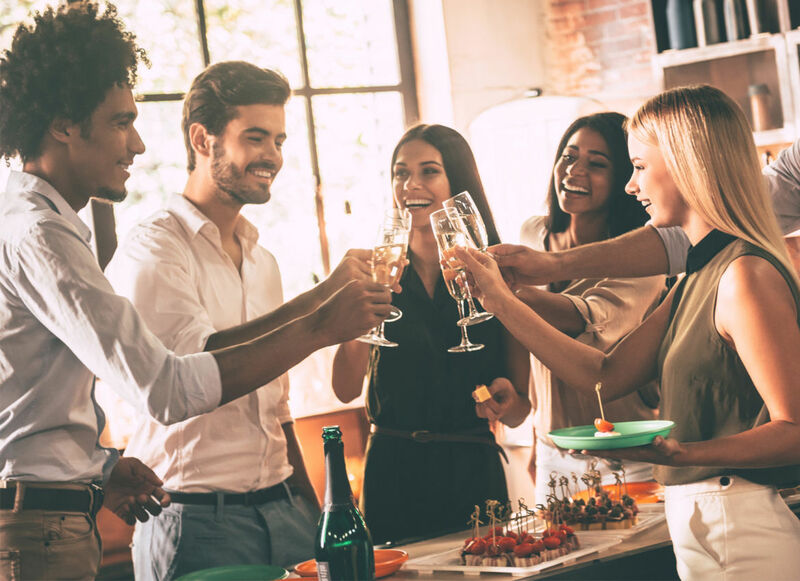 With most companies having a set budget to spend on a corporate event to wow the clients or employees, we can see why you may be questioning spending more through an event planner like ourselves. 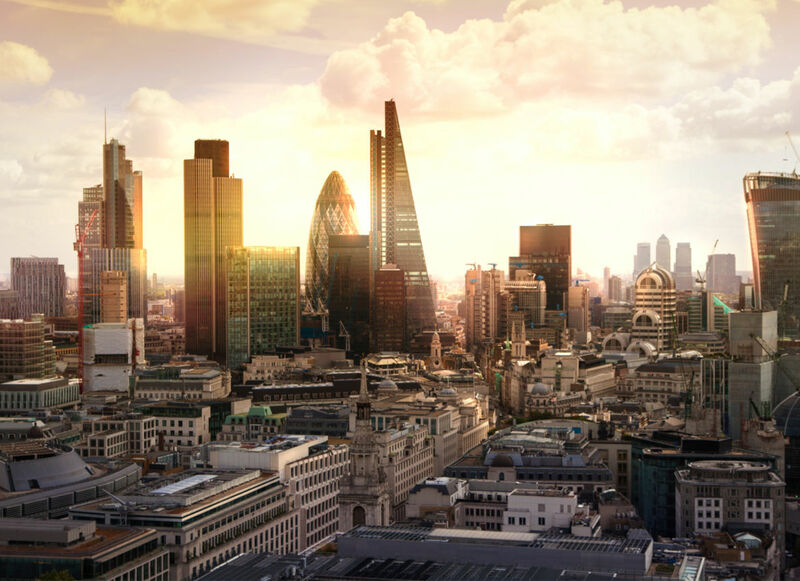 Especially having a corporate events company in the UK, you can rest assured that all your questions and queries will be answered just a call away or by using online live chat. 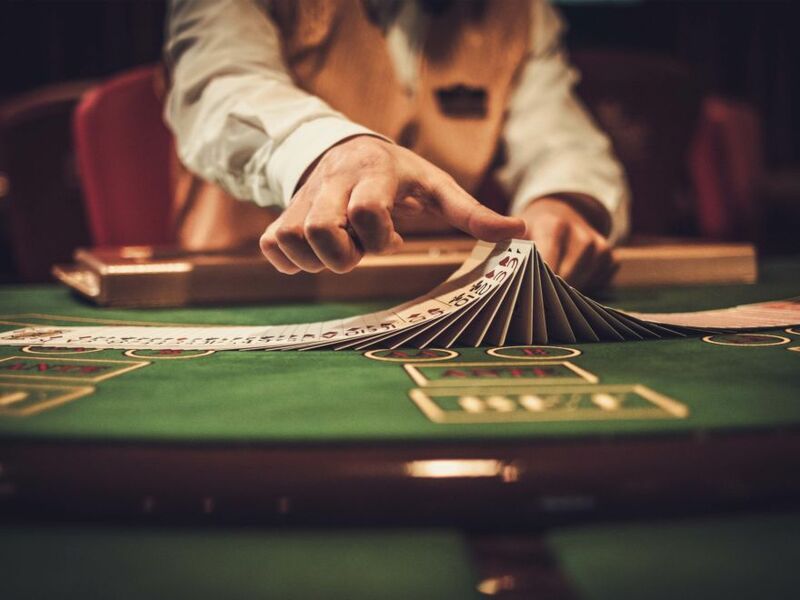 Based in Chester but with experience all over the UK, we can offer a corporate event for every occasion, from classy casino nights to full blown family fun days in the summertime. 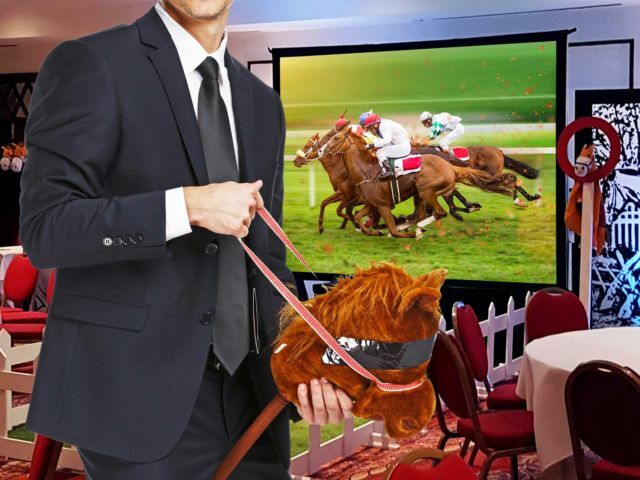 Race nights are a popular choice for our past customers, or if you event want to organise a buildable, bespoke corporate party we can work closely with you to bring your vision to life. 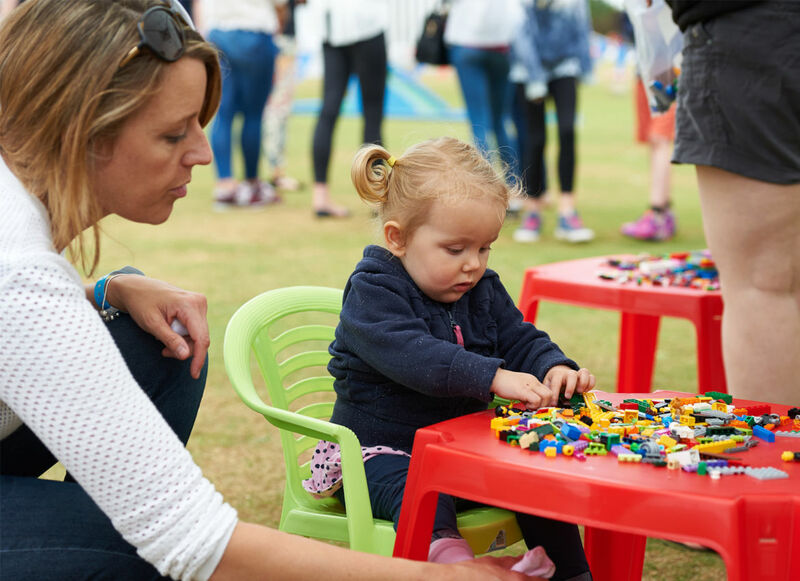 Have a browse at some of the activities and ideas we offer, send us an enquiry and we can pull together a bespoke quote to discuss for your corporate event. 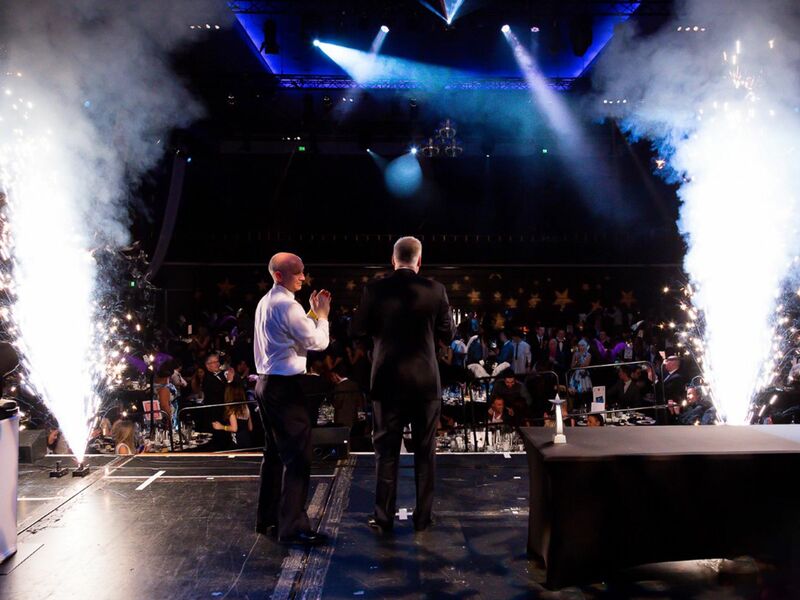 Top Tip: Most of our corporate event clients book their events well in advance, so make sure you give us plenty of time to contact suppliers, and yourself plenty of time to make adjustments as needed! With an event planner like ourselves, we constantly change our prices to make sure everything we offer is competitively and fairly priced, so your corporate events will be presented with the best quality at a good value price.